A government report shows that despite rising prices and declining available homes, Americans are finding ways to purchase a home of their own. The Census Bureau reports the percentage of Americans who own a home rose to 64.2 percent in the fourth quarter of last year from 63.7 percent a year earlier. It's the first rise in more than a decade. 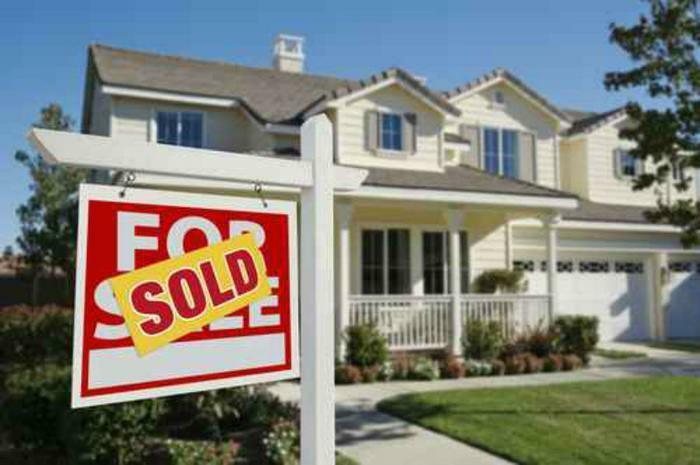 The report also shows that millennials, for the most part, are driving the home-buying trend. To do so, they have faced rising rents as they have saved for down payments, encountered rapidly rising prices in many markets, and found fewer and fewer entry-level homes to choose from. The Census Bureau report shows the homeownership rate among households in the under age 35 group rose to 36 percent in the final three months of last year, up more than one percent year-over-year. In its analysis of the housing market, real estate marketplace realtor.com says there is continued strong demand for houses, with the declining number of available homes perhaps creating a sense of urgency, especially among first-time buyers. "The macro-factors that have defined real estate in recent years – strong demand and weak supply – continue to set the tone for the industry," said senior economist Joe Kirchner. Data compiled by realtor.com suggests millennial homeownership might have been significantly higher in the last quarter if not for tight inventory supplies. This generation is advancing in careers and starting families, life events that often lead to putting down roots. But in many markets, there is a notable decline in starter homes on the market. New construction tends to focus on mid to upper tier price points, which carry higher profit margins for builders. "Builders will need to focus more on homes geared for moderate incomes, partner with the government on initiatives to transform distressed urban neighborhoods, and overcome labor shortages through a combination of workforce development training and pressure to ease artificial restrictions on the supply of labor," Kirchner said. Real estate professions admit there are plenty of question marks for the housing market in 2018. While demand should remain robust for the limited number of available homes, they note that changes in the tax law -- limiting some of the tax advantages to homeownership -- could be a wild card. "The new tax law that caps the mortgage interest deduction and the deductibility of state and local taxes can be expected to impact the upper-end market in 2018 – precisely how and the extent of which remain to be seen," Kirchner said.